Your perceptions of your parents directly affects your physical health and wellness, according to new research. And regardless if they are true, you might be stuck with them for life. "There are things that happen to us in life that can alter our perceptions of the past, but it's not always the objective- or what actually happened - that really affects us," says lead author William Chopik, psychology professor at Michigan State University. "What really impacts adults is how we psychologically interpret things and create memories. In short: our memories of our childhood predicted health and depression even though they may not even be based in reality," Chopik says. Chopik's findings, which appear in Health Psychology, revealed that mere perceptions put mental and physical health on the line for decades to come. 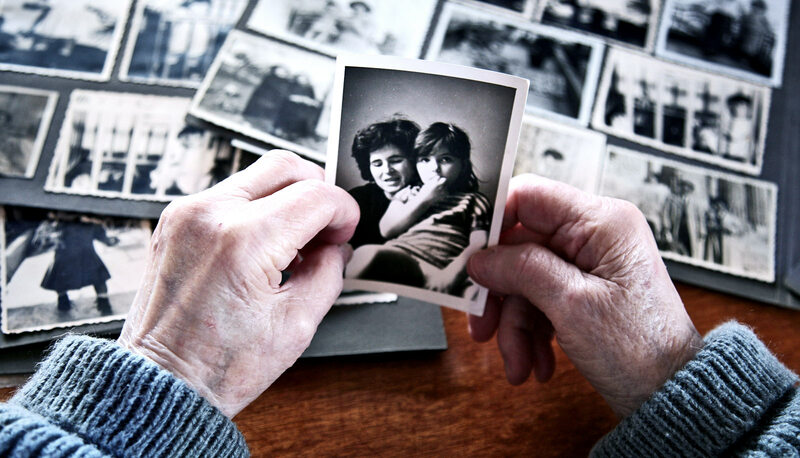 Your memories, Chopik explains, might be the key to lifelong health and happiness.